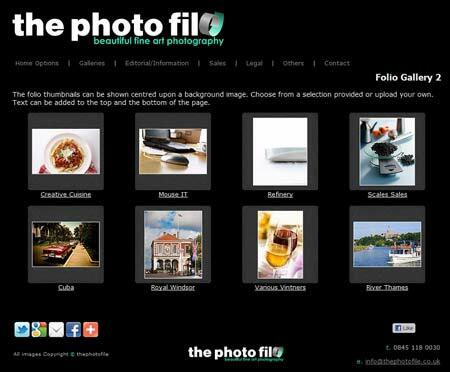 Within theimagefile you have a choice of eight different pages in which to display and sell your images. The page type that this article is going to focus on is the folio gallery page. 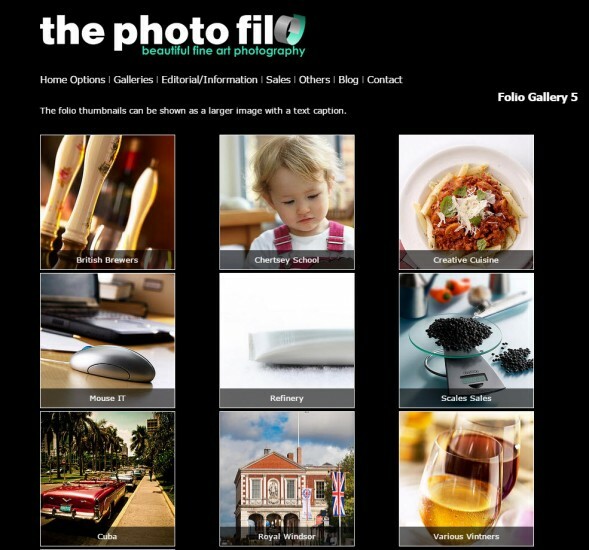 The folio gallery page displays one thumbnail per Client Gallery collection. The visitor clicks the gallery image to access all images within the collection. If the collection is password protected the visitor will be required to enter the password before viewing the images. 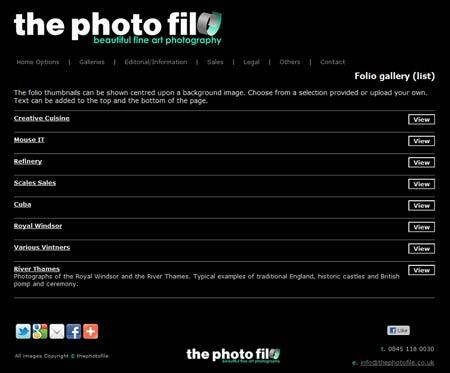 The folio gallery page contains two text editor panels for adding and formatting the text. When a collection is clicked on by your visitor, either a password box or all the images within that collection will be shown (without needing to input a password). This is a setting made by you, the photographer. The folio gallery page can be configured to show a listing of all galleries rather than a single image. 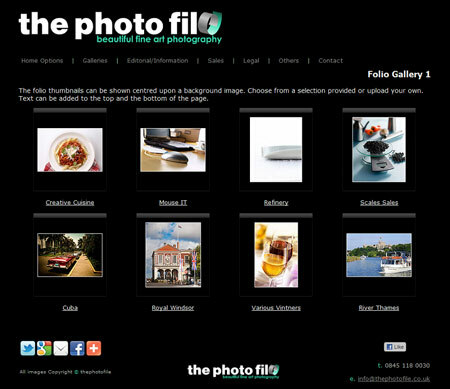 To set up the folio gallery page go to > My Websites > Pages > Create Web Page. Webpages 101: What To Do With Your Contact Page! Folio Gallery Page Update! Throwback Thusday: Mosaic Page Galleries! The Advantages of Seamless Integration!